Broadmoor homes are located in the Northwest Huntington Beach area of Huntington Beach, California. The Broadmoor community was first developed in 1979 and features two to three bedroom townhouses that range in size from 1,122 to 2,800 square feet. 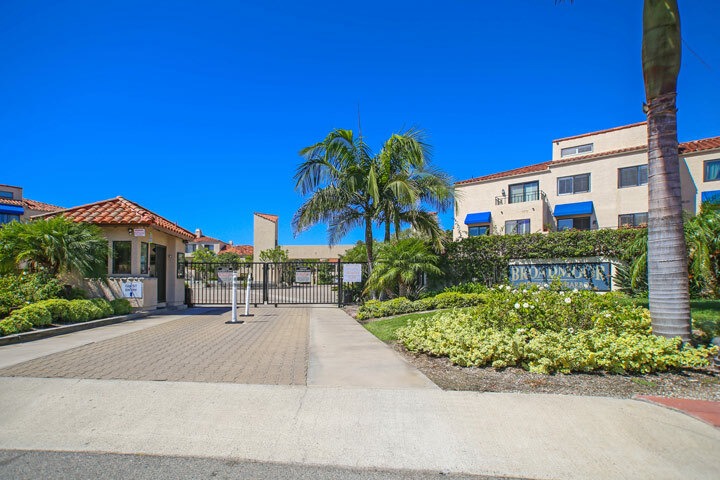 The is a medium size complex with a total of 244 units that sit in the heart of the Huntington Harbour and offers the security of being in a gated community. Many of the homes will offer wonderful water views. The Broadmoor is under a homeowners association with monthly dues required. The dues include a nice community pool, spa, three professional tennis courts and basic cable TV services. Select properties in this neighborhood will come with full size two car garage and a driveway. The location is within walking distance to local shopping, the beach and Peter's landing Marina. 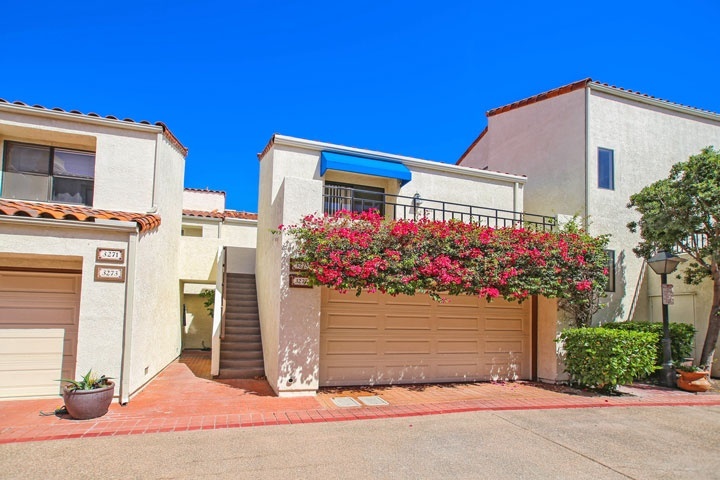 We showcase all the current Broadmoor homes for sale and for lease in Huntington Beach. Please contact us at 888-990-7111 with questions regarding this community and any of the homes listed for sale here.